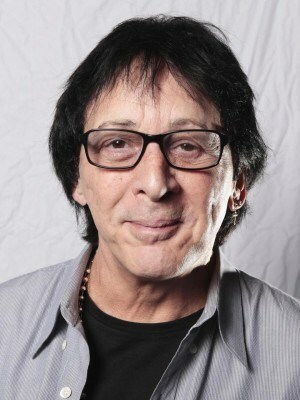 Peter Criss is a retired American musician, best known as the former drummer and co-founding member of the rock band Kiss. He was nicknamed “The Catman” because of his “cat” character. He left Kiss on May 18, 1980. Born Peter George John Criscuola on December 20, 1945 in Brooklyn, NY, to parents Loretta and Joseph Criscuola, he belongs to Italian descent. He studied art and jazz. Criss got his start in music in the pop rock group Chelsea. Criss began his career in the band Kiss in 1972. He has been married three times, and has a daughter named Jenilee, born in 1981. He was an art student. *He was born on December 20, 1945 in Brooklyn, NY. *He was one of the first members of the rock band Kiss. *He was inducted into the Rock and Roll Hall of Fame as a member of Kiss in 2014. *He was influenced by the 1940s big band sound.